To be fair, AKA's 3rd album Touch My Blood was released on the 15th of June 2018. The album gave us the smash December hit, Fela in Versace. That's only 6 months ago, right? Well Mr Forbes is wasting no time this year and to keep his fans well fed, he is already working on his next project. How do we know? Well we were at the right place at the right time, as always. As Super Mega sat down for our interview, he received a call from our very own home grown BET Award winning rapper, Sjava. "SJAVA!!! MY KING!!! ", exclaimed uKiernan. Honestly he looked so happy to be talking to Sjava - he actually smiled and everything guys. Being the nosy dedicated reporters we are, we stayed in the room and got all the details straight from the man himself. Basically, AKA was waiting for this call so he could invite Sjava to be a part of his "camp". Next week, AKA is packing up his team and a bunch of producers to go off and begin work on new music. From Monday, they will be on a 5 day creators retreat meets sweatshop in Hartebees. He's inviting a bunch of SA's top rappers as well - he name dropped the likes of Emtee to fatten up the offer. Sounds like Super Mega is taking a page from Ye's book. He famously moved his family, studio and all the artists signed to his label to some remote farm in Wyoming. That's were he finished albums for Teyana Taylor, Travis Scott and Nas. 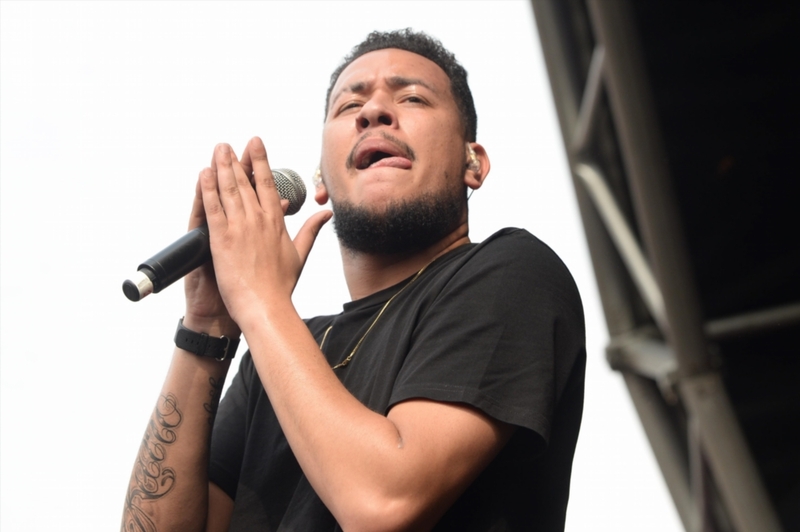 It seemed to up his productivity so maybe that's what AKA is aiming for. But... for the new AKA album, however, should we expect the remote surroundings to impact the sound of the music? Will we get the same Afrobeat infused cocktail that keeps giving him hits or is he serving up something a bit different? So will Kiernan give us an album that really sounds like it's been recorded in the middle of nowhere, or is he just looking to escape the distractions of the city life to focus on making the best album for his loyal fans? Whatever he's cooking, sounds like we may be finding out sooner rather than later. Love AKA? Well he has his own Celebrity Page. Read more.